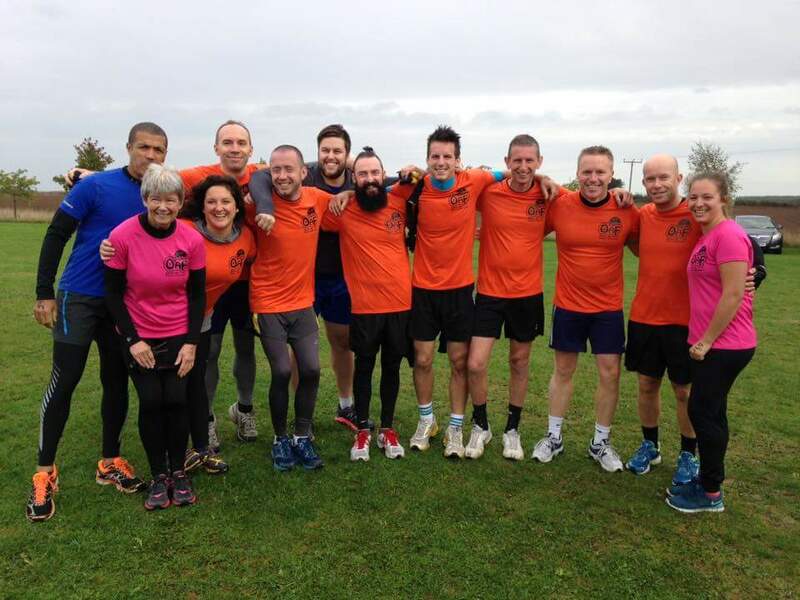 Well done to the brave 12 that took on the 2016 Boss Hog (7 miles) and Whole Hog (5 miles) Cross country runs. It was the biggest DNA PT team assembles to date. Fabulous effort all round. 12 started and 12 finished.